"This Memorandum is concerned with the impacts of Phase One of HS2 on the following: nature conservation, terrestrial and aquatic ecology, water resources and flood risk, geological features, archaeology (in relation to watercourses and wetlands/aquatic systems), recreation and amenity impacts, landscape, public open space; agricultural and forestry land; and excavated material." "Where receptor sites or alternative roosting features are required, these should be established sufficiently far in advance of works commencing to allow time for habitats to be sufficiently mature to accommodate the species concerned. 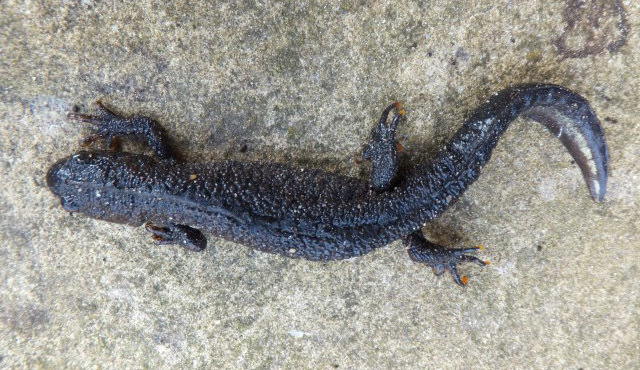 This may take more than one full growing season for some sites and may be up to two years for some high impact schemes affecting large great crested newt populations. For some species of bats, suitable alternative roosting sites will need to be provided before the loss of the original roost(s)"
To what extent this still applies is unclear.